- Our Vision is to educate and assist all SME companies and business owners in making their businesses auto-pilot. Our Mission is to ensure that our clients and business partners achieve their full potential with more freedom, wealth while ensuring business continuity. With more than 8 years of commercial banking experience working with international banks and local bank, Dr. H.C. P'ng holds a PhD in Business Administration, MBA and EMBA. Dr. P'ng is a certified HRDF trainer with a strong professional team behind. He has very strong credit knowledge and specializes in SMEs business. 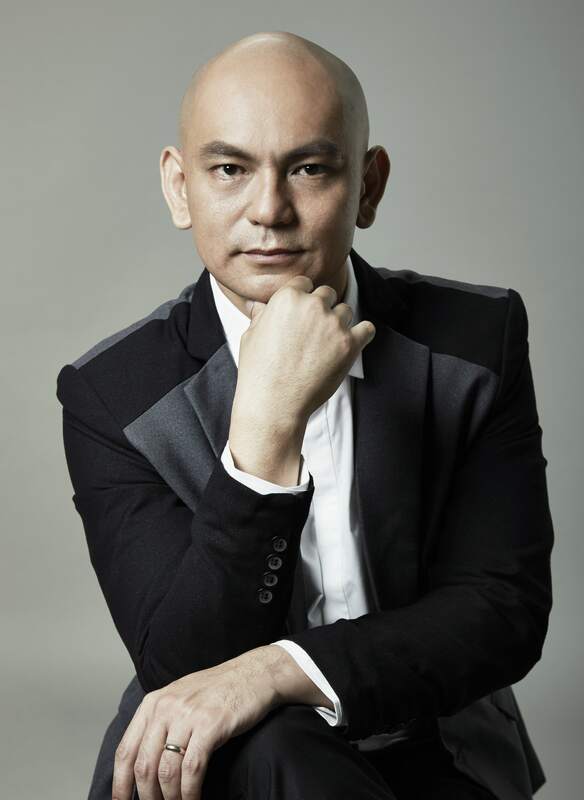 Dr. P'ng founded JP Asia Capital Sdn Bhd with the intension to help the SME owners to manage their company easily with the auto-pilot system that he has invented, by providing professional training and advisory services. He shares his extensive knowledge in terms of managing business using system and have gained a lot of the supports from the entrepreneurs. 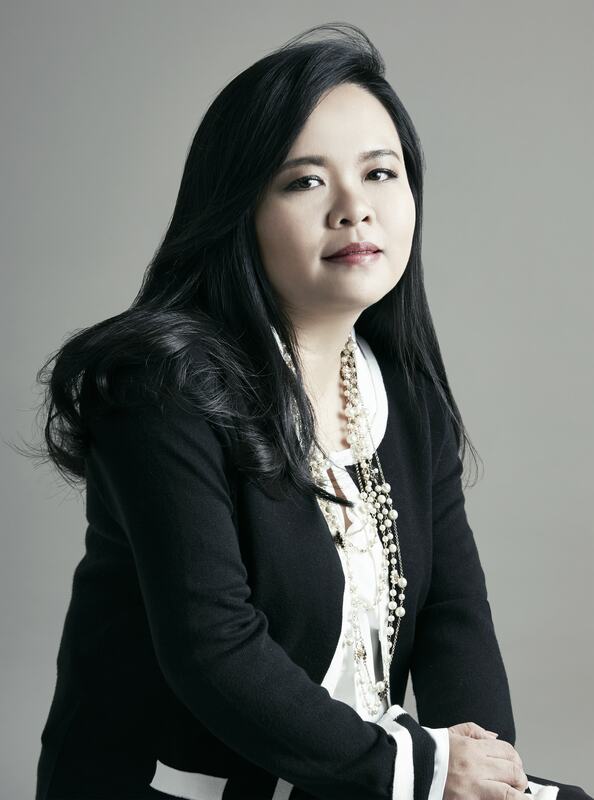 Ms. Jeslyn holds the Certificate in Legal Practice (CLP) Malaysia, L.L.B. (First Class) hons��UK�� and EMBA. With more than 7 years working in Fortune Global 500 companies such as IBM and DELL as ISO Internal Auditor and HR department specialize in risk management, she is experience in establishing, amending and giving solutions to ractify the process flowchart and SOP. Other than that, with her legal background and the business senses, she is the expert in terms of Employment Law Malaysia.